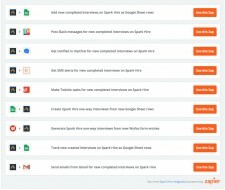 Chicago, Illinois, November 8, 2017	(Newswire.com) - Spark Hire, the leading video interviewing platform used by more than 4,000 organizations around the world, has integrated with Zapier, an online automation tool that connects over 750+ of the most popular web applications. 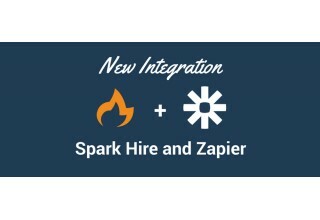 This Spark Hire and Zapier integration allows customers to create “Zaps” which consist of triggers and actions. A trigger in one application prompts an action in another. 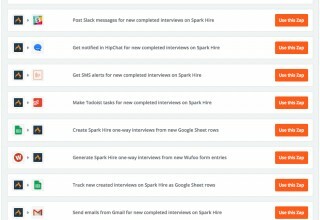 As part of the initial launch, Spark Hire triggers include created and completed interviews. This means that any time an interview is created or completed in Spark Hire, an action can be automatically performed in another application. In addition to these Spark Hire triggers, customers will also be able to use other applications to trigger the creation of new Spark Hire one-way video interviews. This automation will empower innovative recruiting professionals to automate time-consuming and tedious tasks. 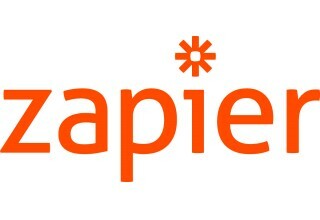 Ultimately, Spark Hire and Zapier users will see an increase in their recruiting speed. 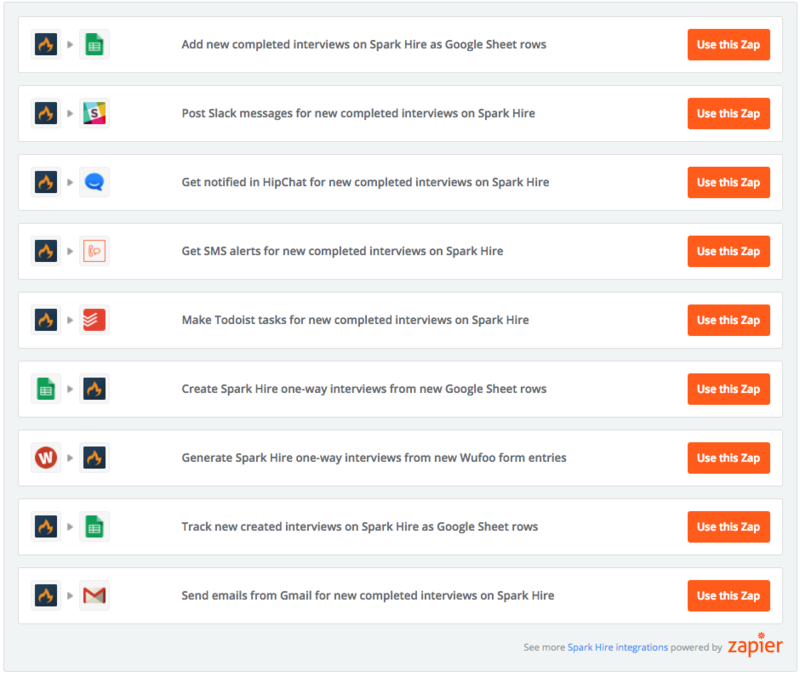 To learn more about Spark Hire’s video interviewing platform and the integration with Zapier, request a demo here. Spark Hire is an easy to use video interviewing platform with 4,000 customers conducting video interviews in over 100 countries. Since launching in 2012, Spark Hire has become the fastest growing video interviewing platform. Organizations of all sizes are utilizing Spark Hire to make better hires faster than ever before. All plans include unlimited one-way and recorded live video interviews starting as low as $49/month with no contracts or setup fees. Learn more on sparkhire.com. 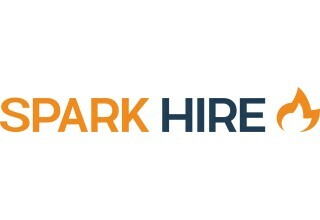 Spark Hire is an easy to use video interviewing platform with 4,000+ customers over 100 countries. Organizations of all sizes are utilizing Spark Hire to make better hires faster than ever before. Learn more on sparkhire.com. The partnership allows recruiting agencies to improve the efficiency and effectiveness of their candidate presentations to clients. The world's most popular video interviewing platform achieves all seven G2 Crowd awards in the video interviewing category and was named the leader of the industry. The integration between Spark Hire's video interviewing solution and Hirebridge's applicant tracking system allows organizations to screen candidates more efficiently than ever before.